Several months is nothing for Rockstar. The GTA V trailer came out two years prior to the game. Last edited by fuzzy2308; 17th October 2016 at 5:46 pm. That is a solid as **** name that gets my balls tingling with hype sauce. I'm sure I've heard this like ~5 years ago when someone was telling me about Redemption and Revolver, think they said the next would be Retribution as his son but 5 years ago was a long time and I didn't care about the series. As I said non GTA titles. 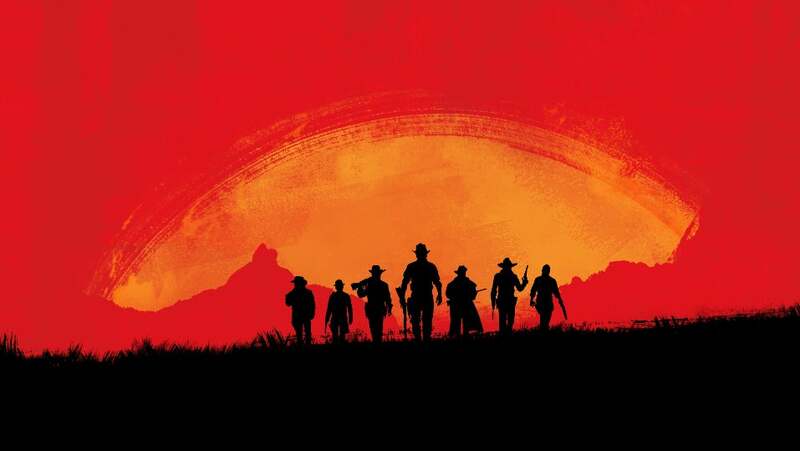 Otherwise if I go by the previous Red Dead, the first official trailer arrived only 1 year before the game in May 2009. GTA titles tend to be the only ones they showcase so far in advance. Max Payne 3 and L.A. Noire's* official final build ups only started several months before release. Both had their first official trailers around several months earlier in the previous year before release, followed by several technical videos showcasing parts of the game, and two other trailers including a launch one in May. * yes I know L.A. Noire had a very early announcement at E3 several years before it came out, before anyone decides to point that out to me. This was the official R* announcement with release date. Last edited by fuzzy2308; 18th October 2016 at 3:20 am. It's happening, Rockstar just posted this up. Surely a gang. Seven protagonist's would be waaay to many to try and manage a story around. John Marston was the ****en man! Yo shut yo mouf! John is one of my favourite protags ever!